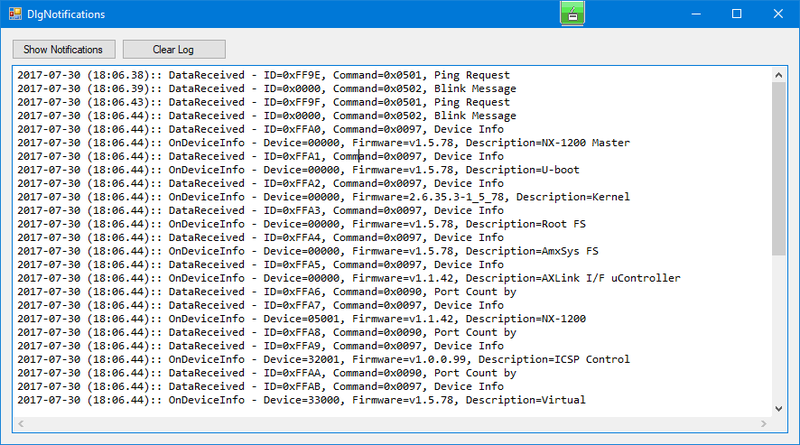 Are you interested control your NX-Controller by Windows with a .NET solution? 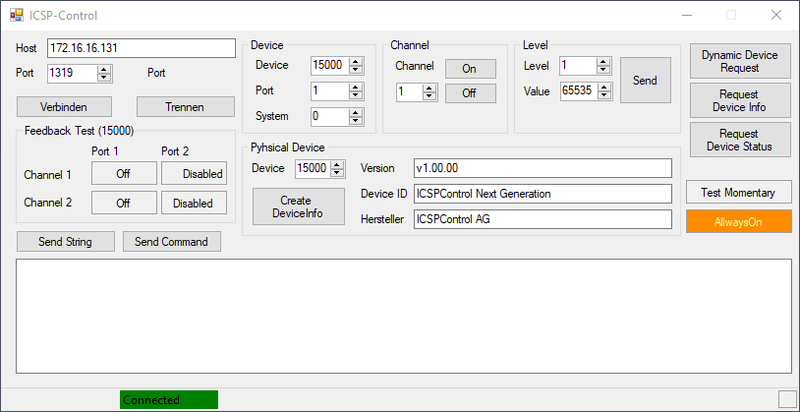 At time, i develop a small Protoytype to comunicate with AMX Controller over ICSP and it works. 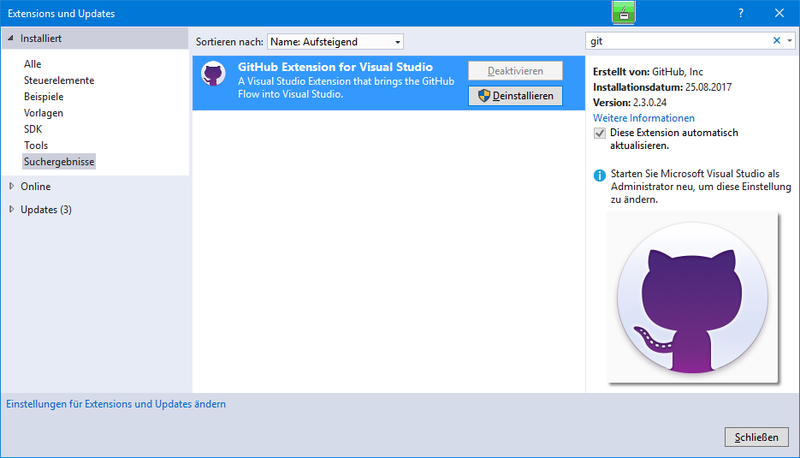 In the attachment you can find the not finished Solution as template four your own solution. 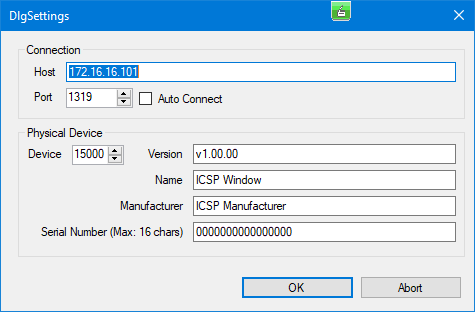 At this time, the Application is only a try, to communicate with ICSP by .NET. I'm interested in this project, and would like to potentially contribute to your efforts. 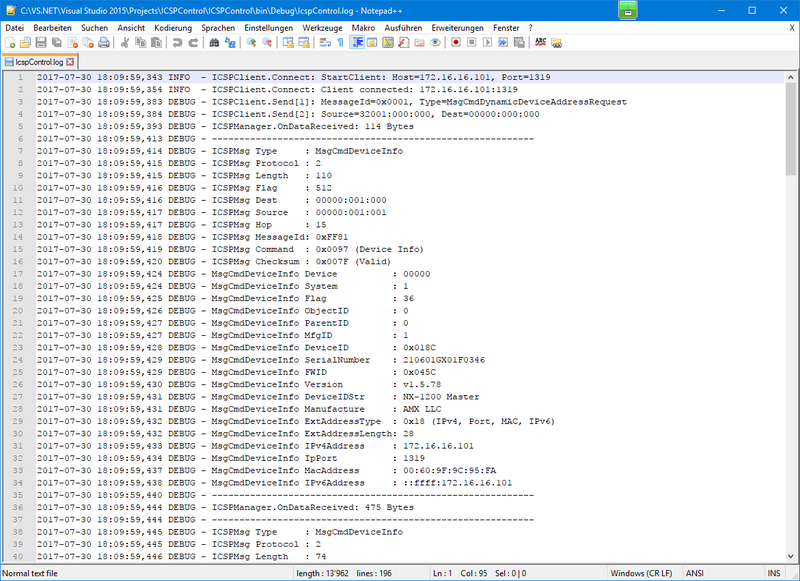 Any thoughts of hosting this as a public Github repository? Doing so would help us keep up with your development, while being able to contribute via Pull Requests.